The old Reiver was Leylands first attempt and was popular before the less popular Super Mastiff! 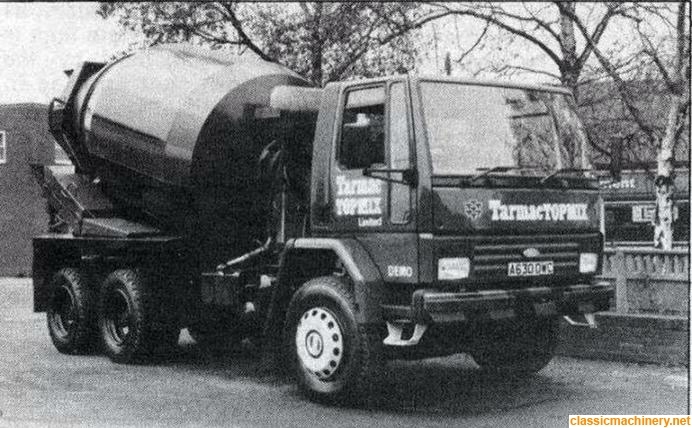 When I started work in 77 RMC had an absolute stranglehold on ready mix supply on Teesside. There was lots of massive civil engineering going on building Petrochem and steel plants and their orange mixers were everywhere. RMC had Ford D 's in the main but still quite a few Albion Reivers with the LAD cab. 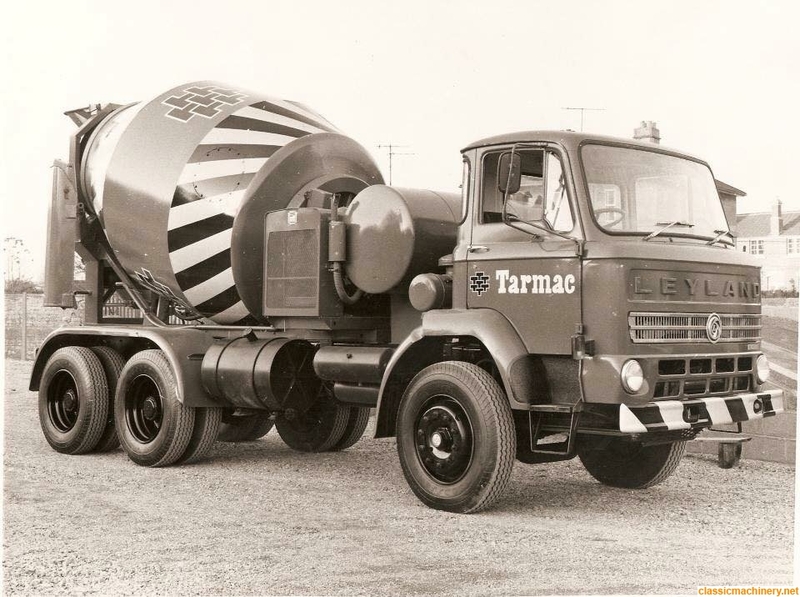 One day on a very big pour a sixteen year old RMC apprentice fitter turned up driving a mixer !